We’re days away from launching GLR for the Wii U in Japan! 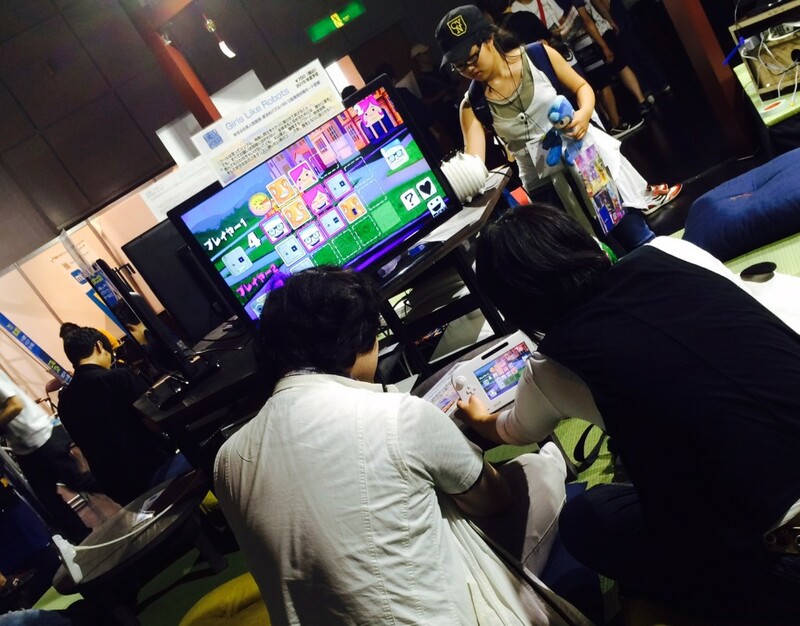 Earlier this month the team from Unity Japan took a few Wii U consoles to BitSummit in Kyoto so players could try out the new competitive local multiplayer and the selfie mode. Playing the new multiplayer matchup mode in Kyoto!